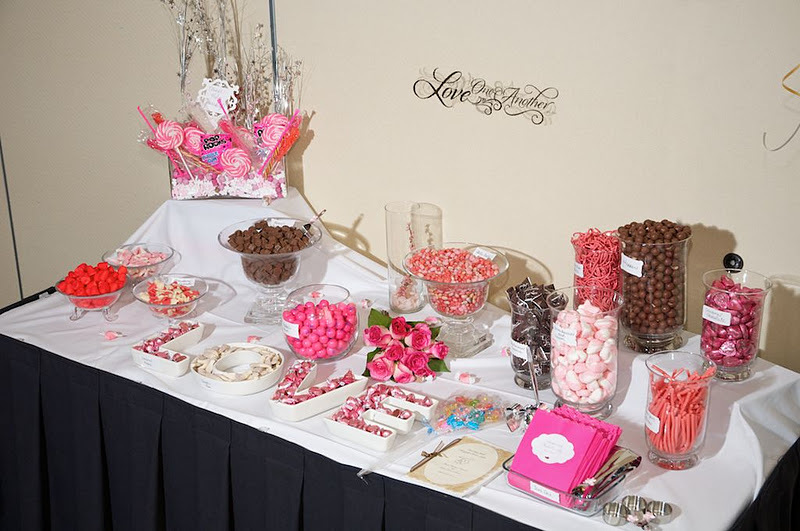 This is the best looking candy table I have ever seen! 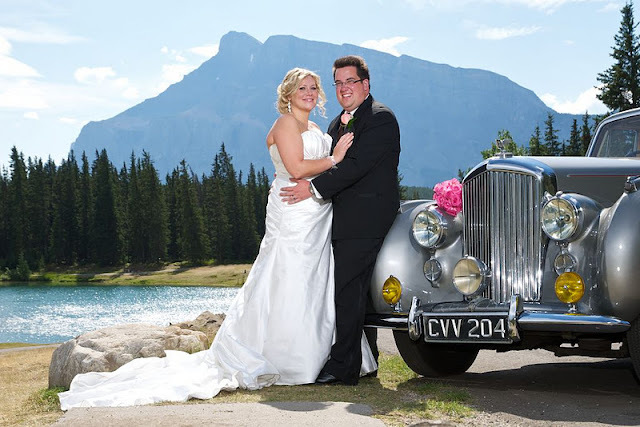 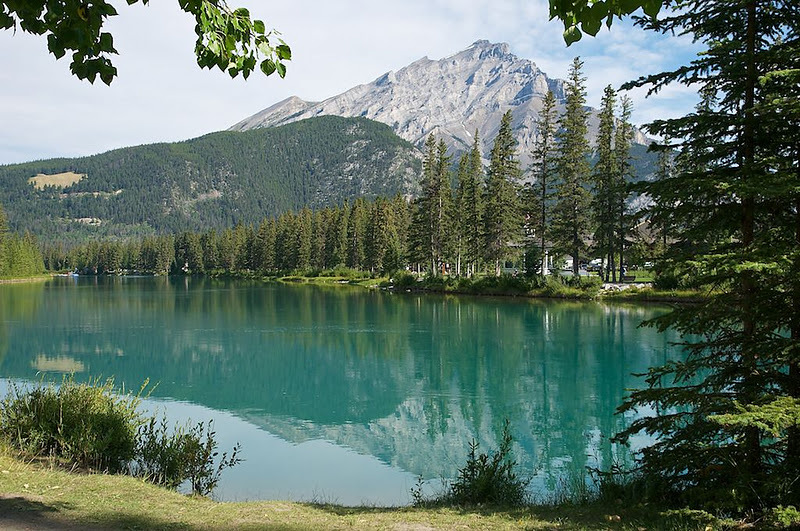 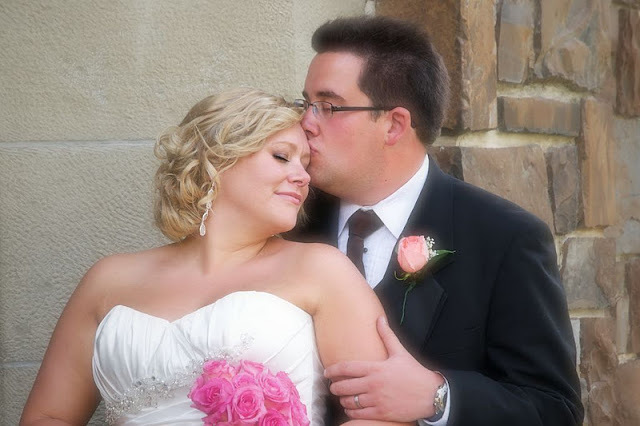 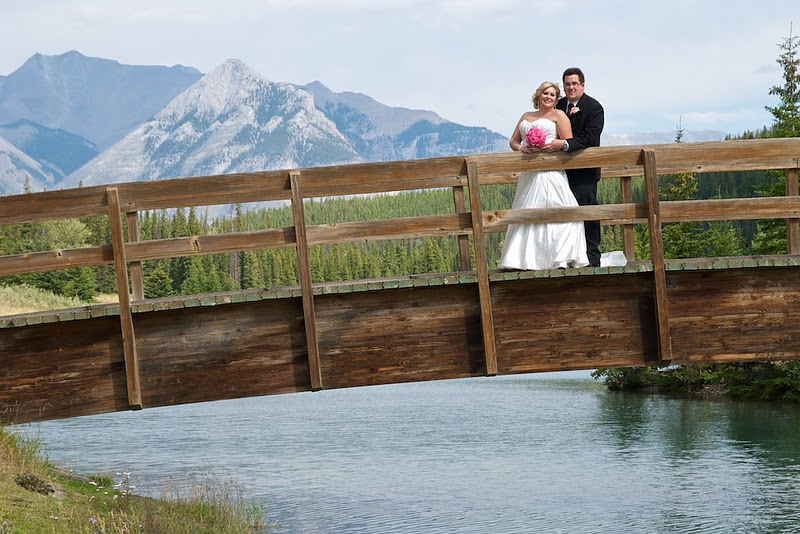 Jessica & Derick chose a beautiful day to be married in Banff. 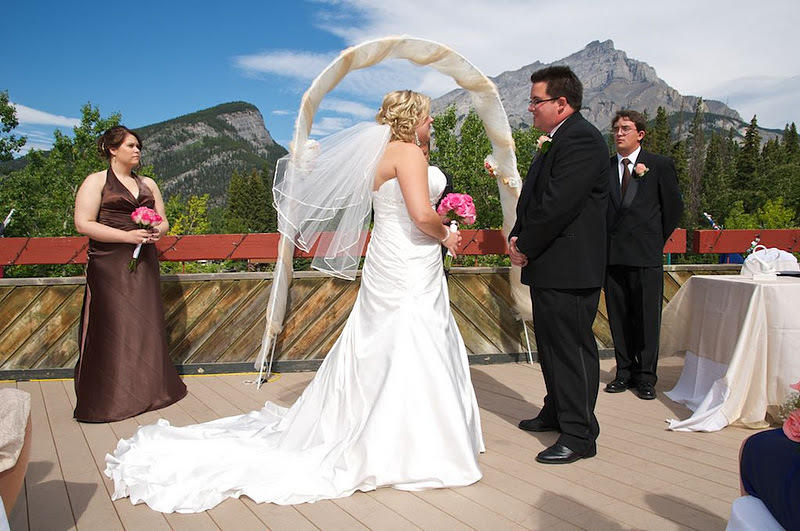 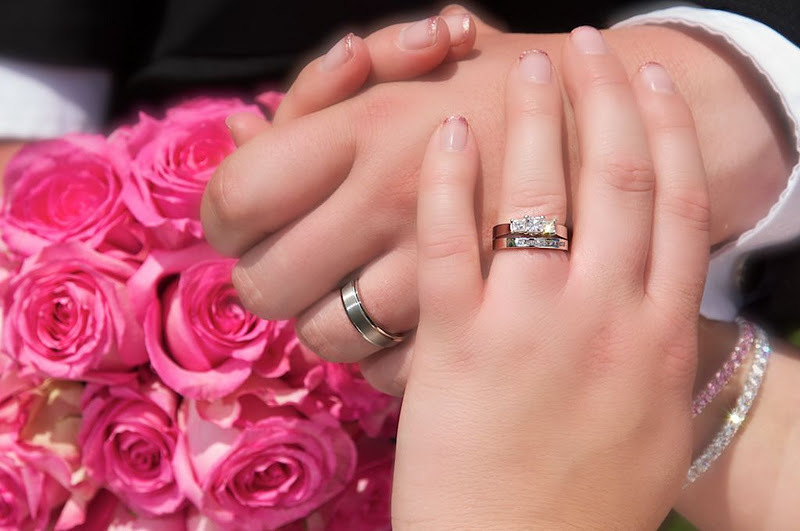 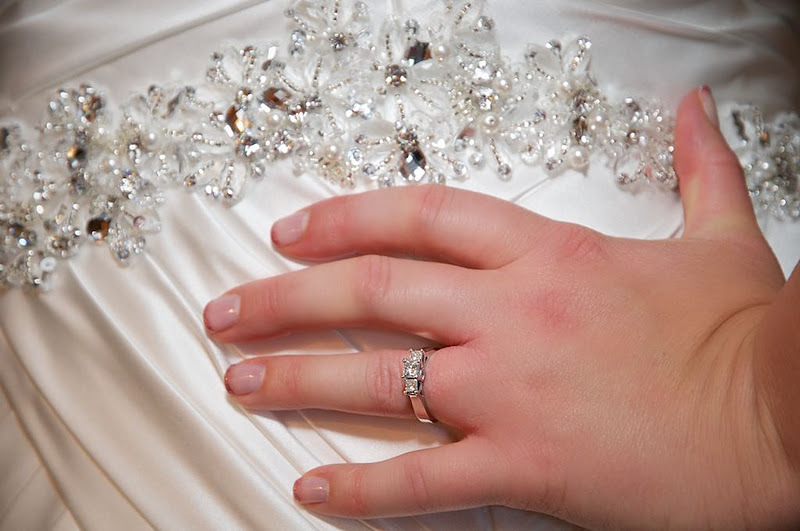 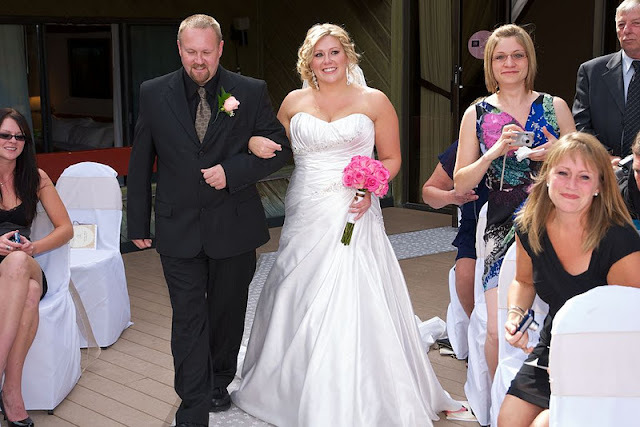 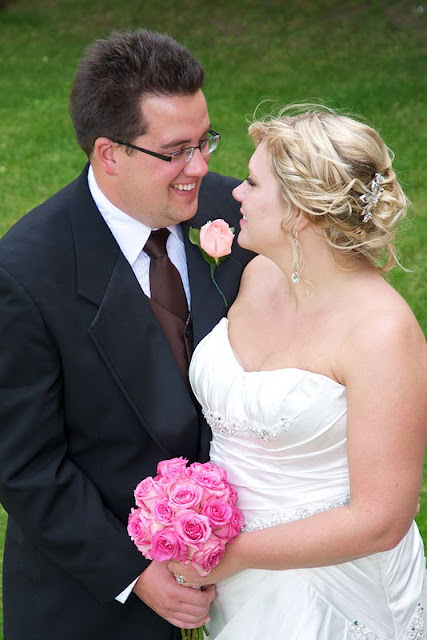 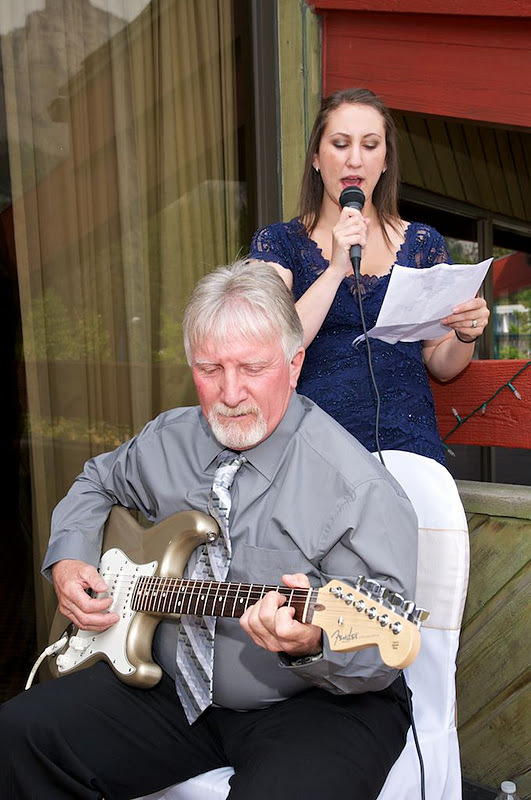 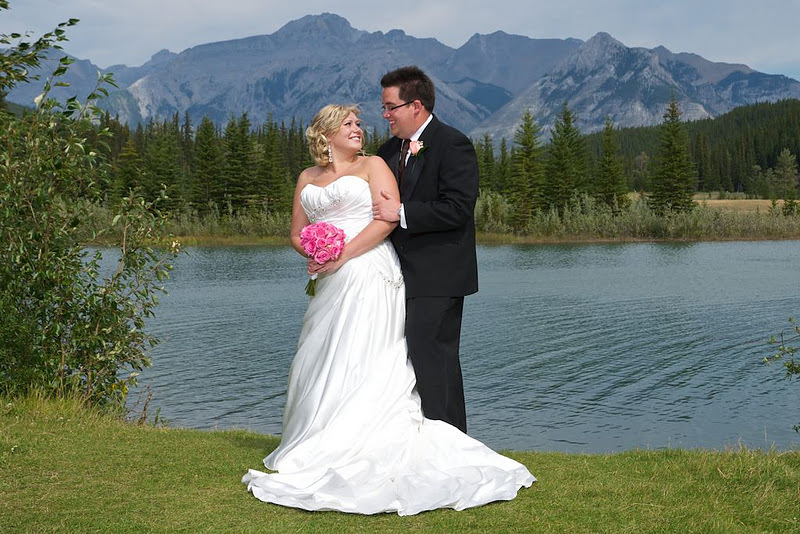 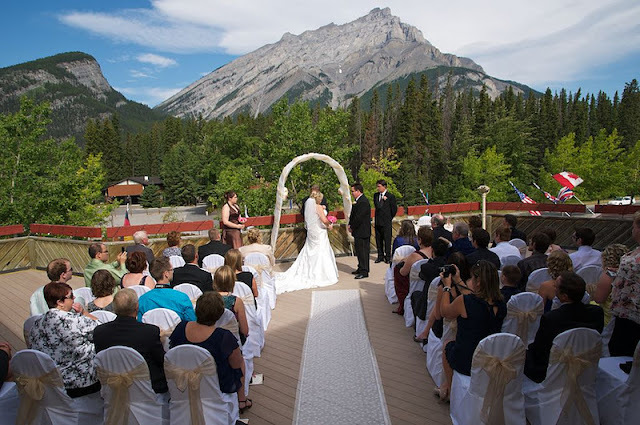 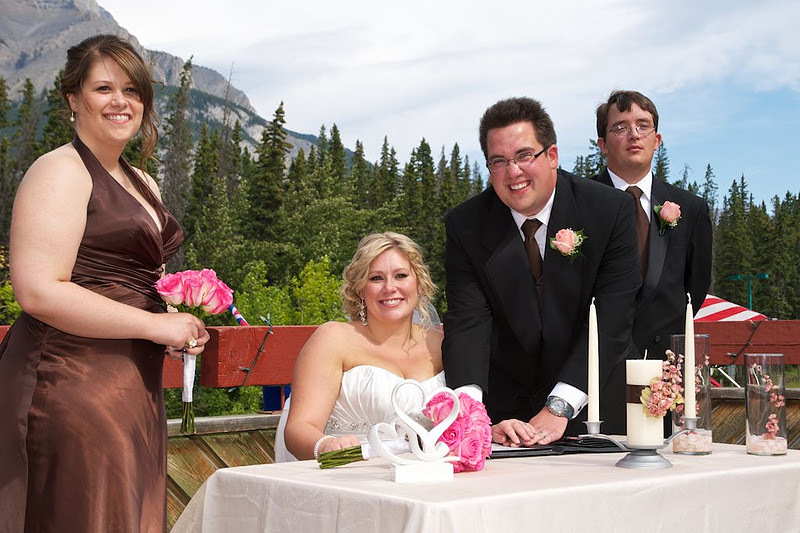 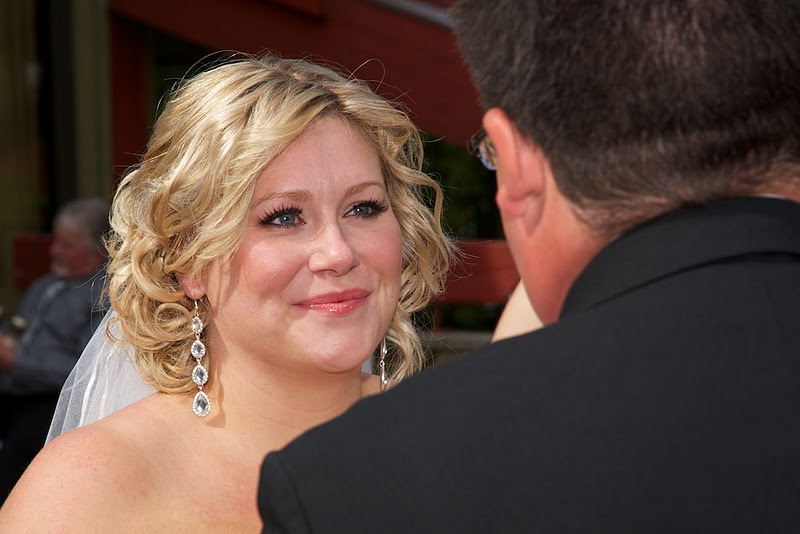 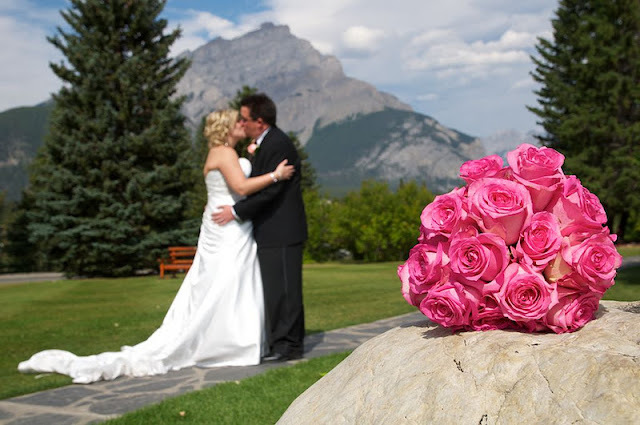 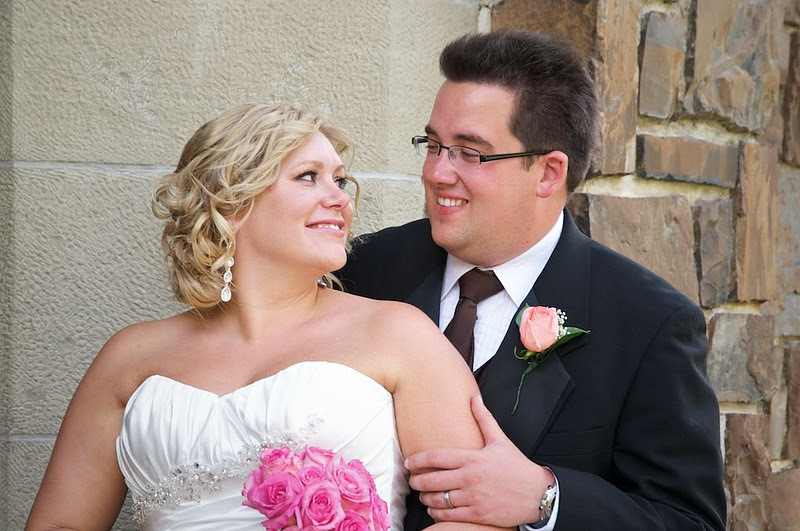 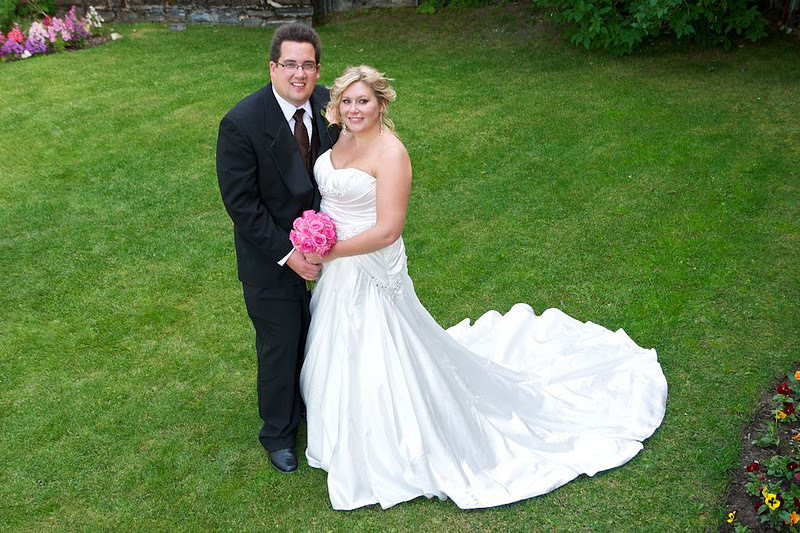 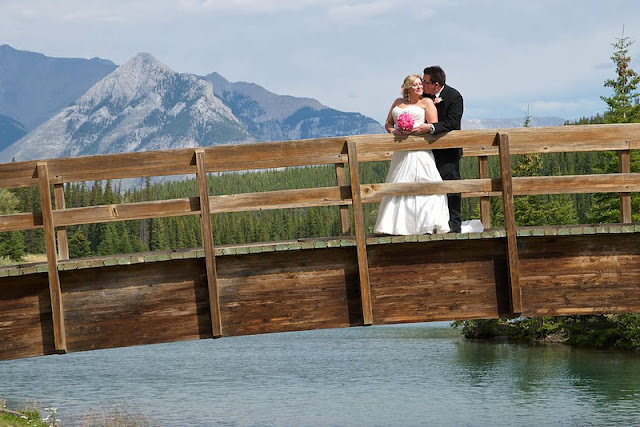 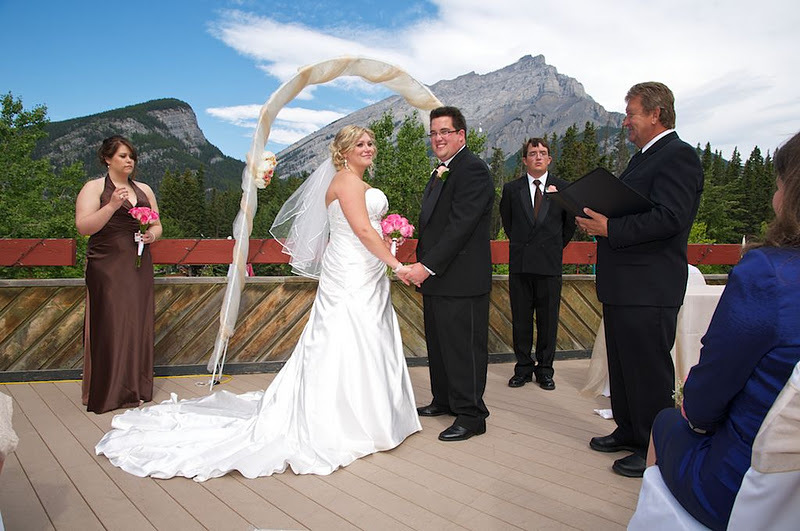 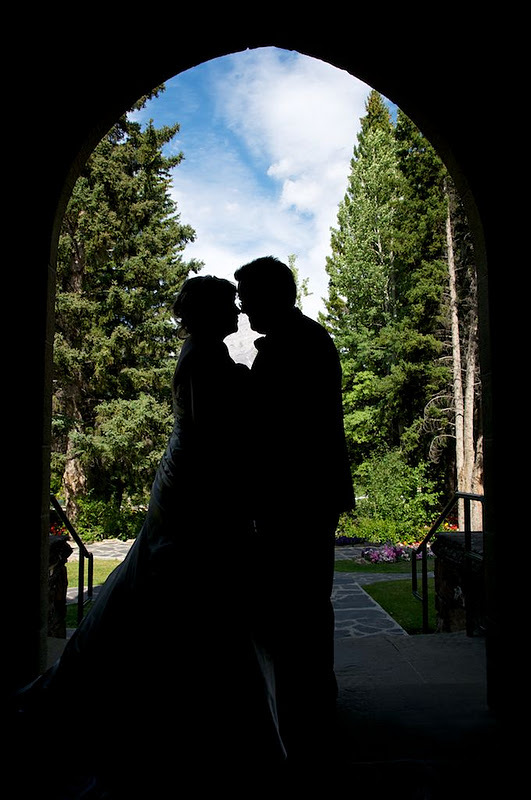 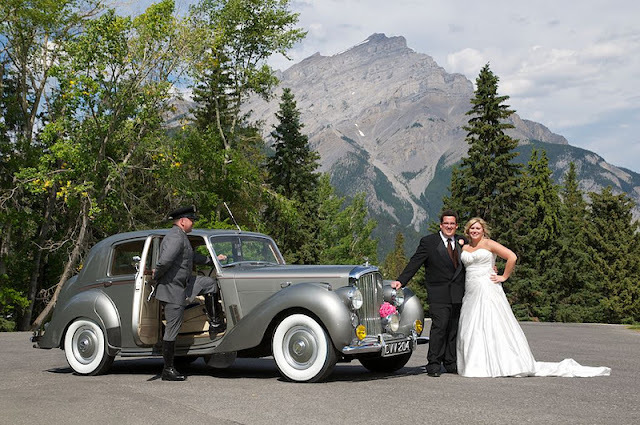 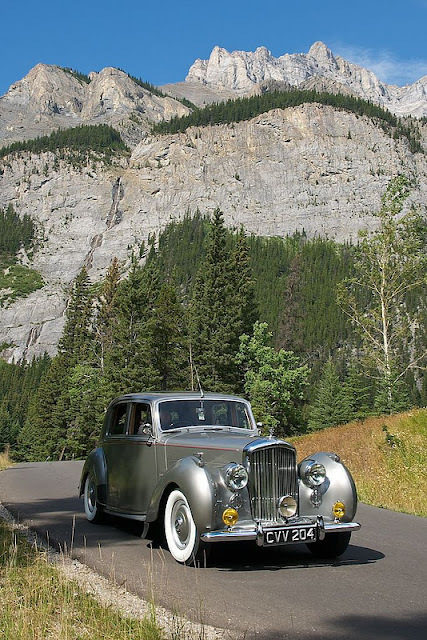 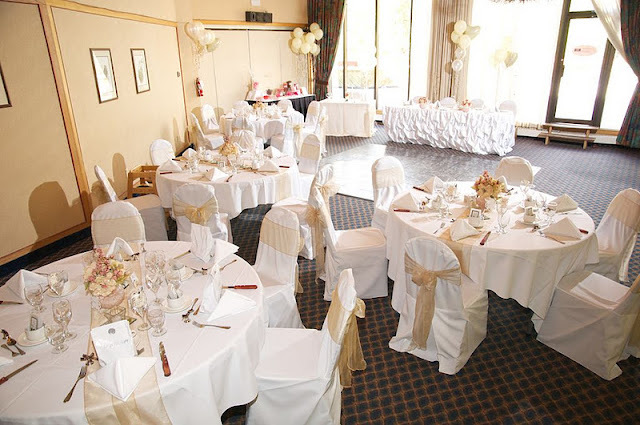 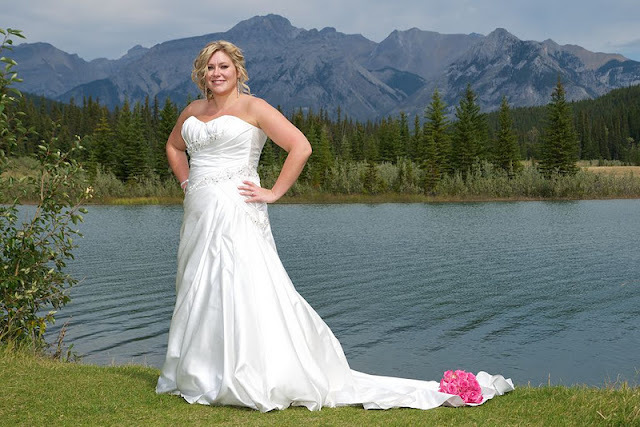 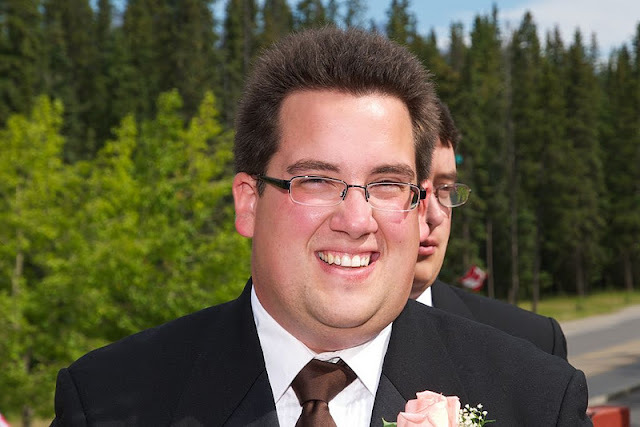 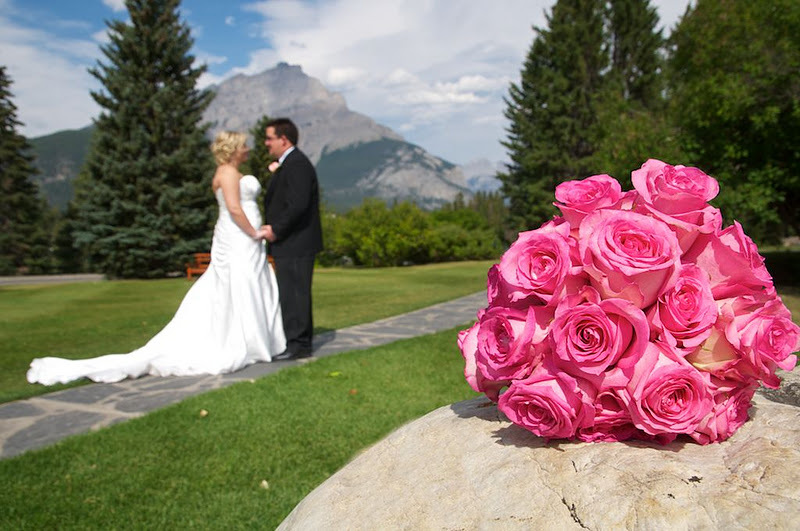 The ceremony took place onthe balcony of the Inns of Banff Park overlooking Cascade Mountain. 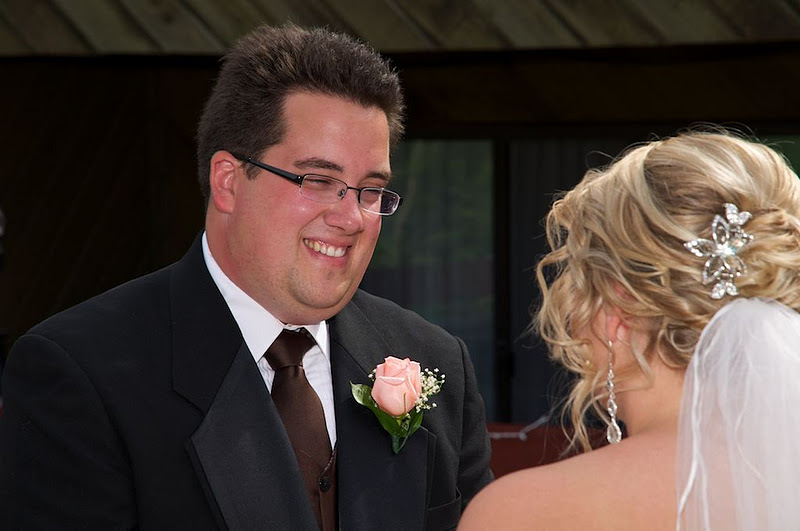 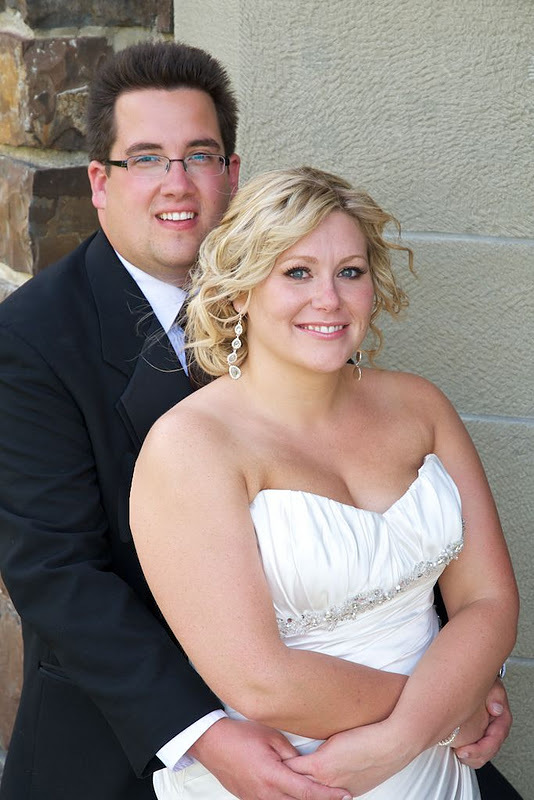 Local Marriage Commissioner John Stutz performed the ceremony. 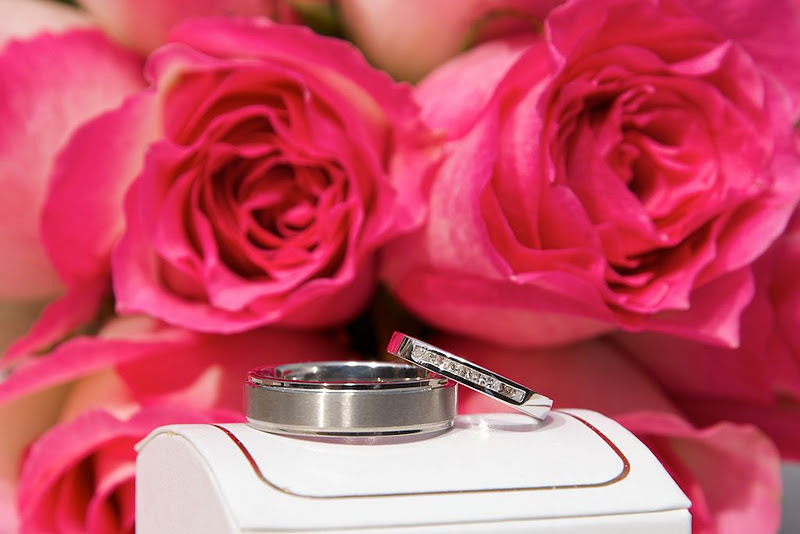 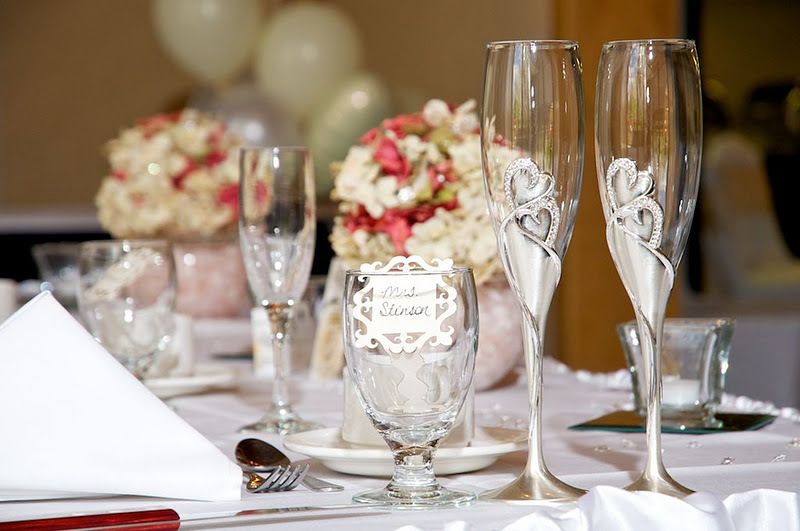 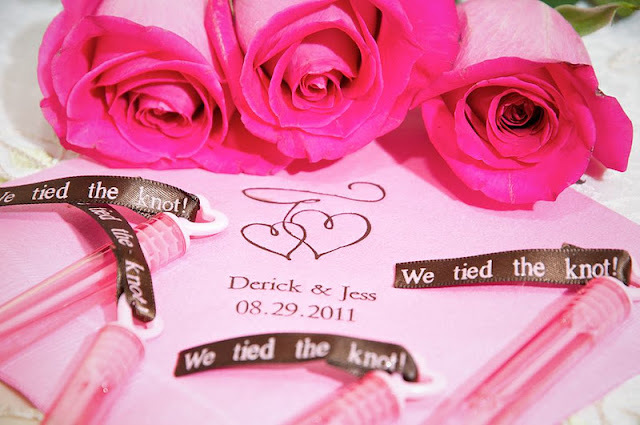 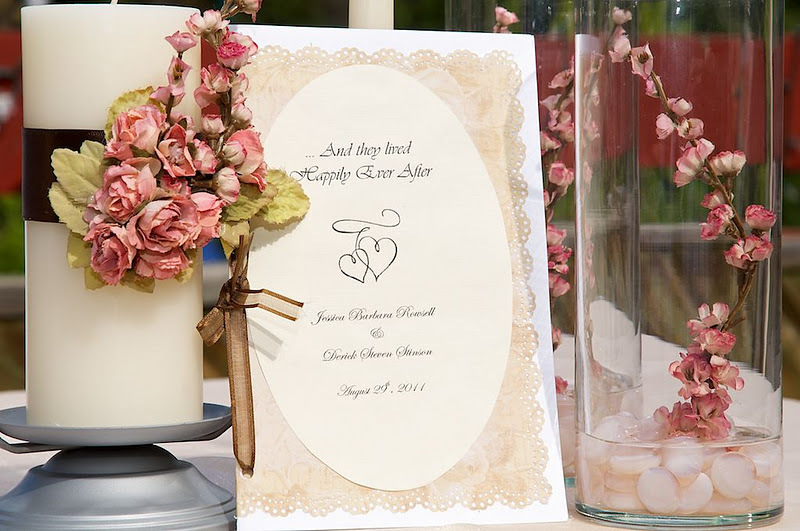 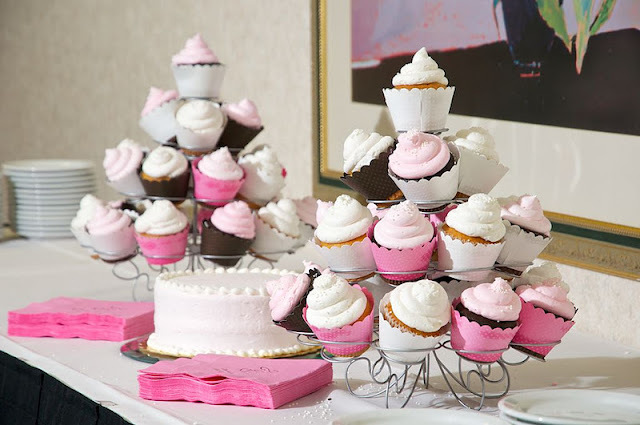 Congratulations to Jessica & Derick!